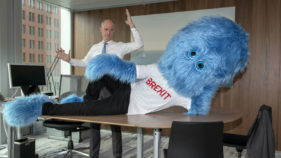 What's big, blue, furry and monstrous? 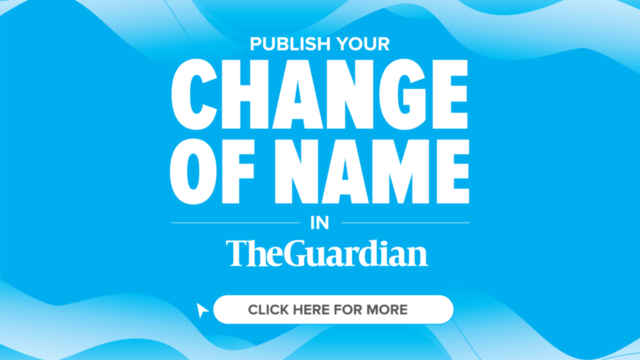 For the Netherlands the answer is simple: Brexit. 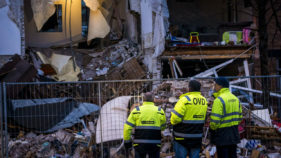 A suspected gas explosion in The Hague has caused a home to partially collapse, injuring at least nine people including four who were plucked from the rubble, Dutch emergency services said Sunday. 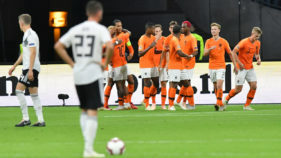 Virgil van Dijk hailed the Netherlands' belief as his 91st-minute equaliser fired them into the semi-finals of the Nations League after their dramatic 2-2 draw with Germany.